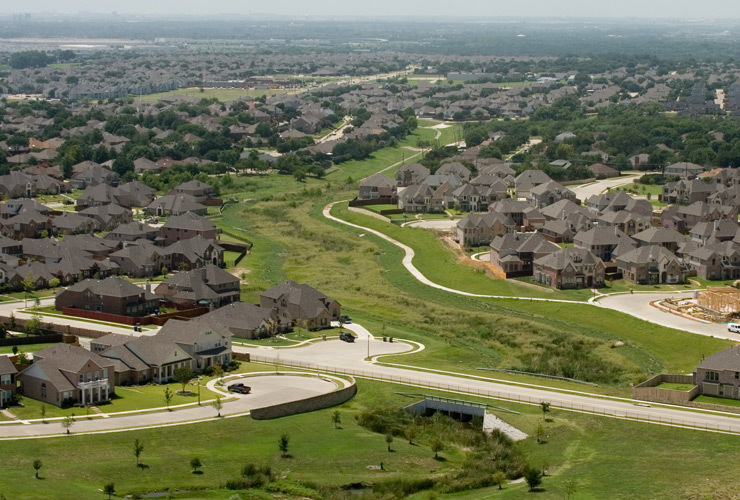 This 140-acre in-fill site was purchased by Wynne/Jackson in April 2003. 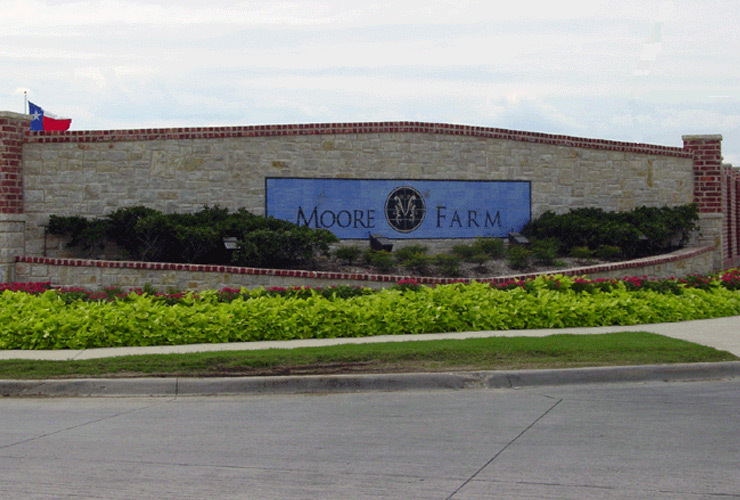 Moore Farm consisted of three lot sizes, 50′ wide, 65′ wide, and 70′ wide lots. 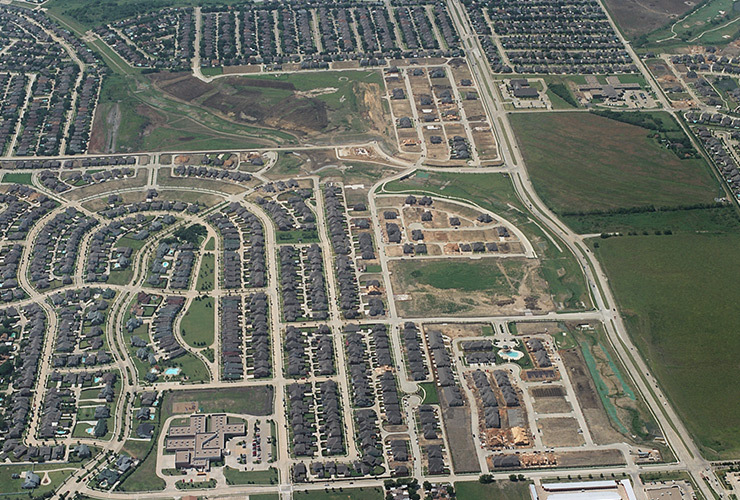 Construction of all 360 lots were sold to quality home builders including Goodman Homes, Grand Homes and Sotherby Homes.